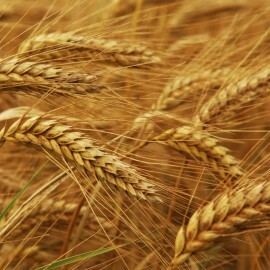 GrainCo Holdings is a participant in the South African grain industry. 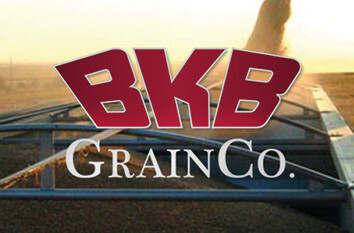 The subsidiary companies operate across a broad spectrum of activities within the food processing chain. 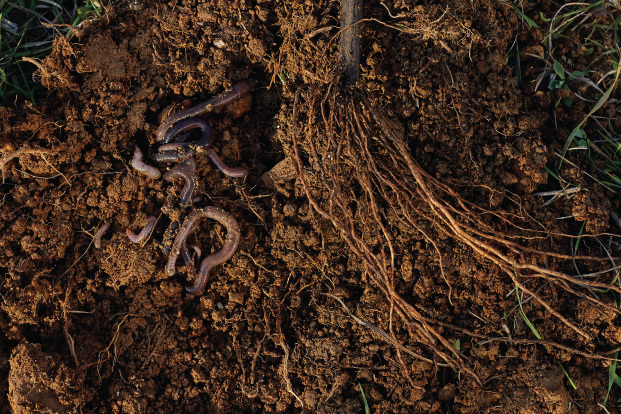 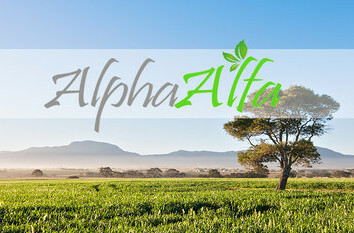 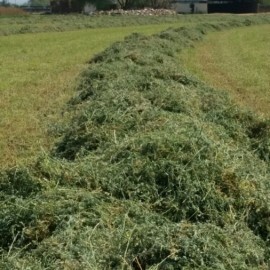 AlphaAlfa is a world leader in Quality Hay Products. 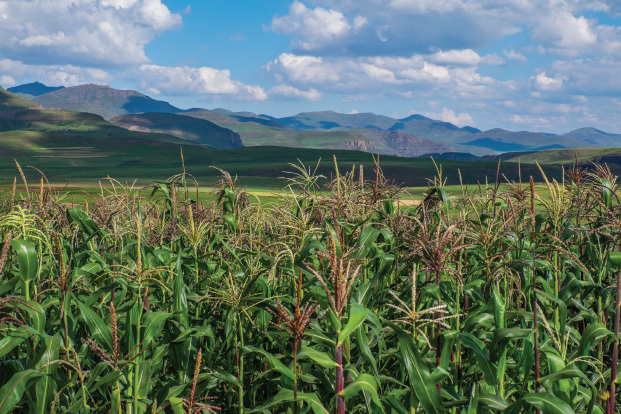 Our head office is located in the Paarl and Satellite office trading in hay products is in Kimberley in the “hart” of the hay production area. 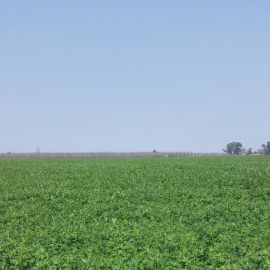 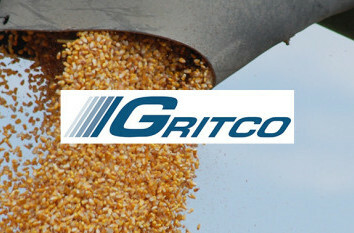 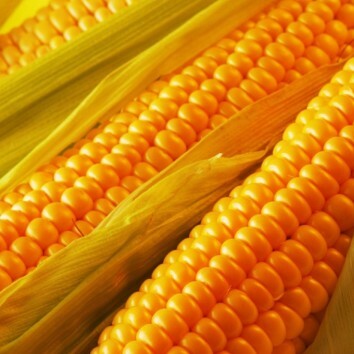 GritCo produces high quality yellow maize grits for the Southern African market, and the manufacturing plant is based in the Bultfontein district, about 100km north of Bloemfontein. 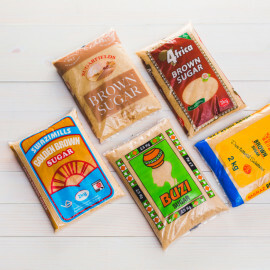 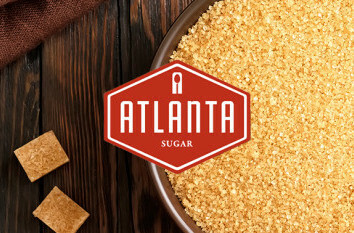 Atlanta sugar is a leading sugar packaging company based in Matsapha, Swaziland and our well‐oiled administration offices are based, in Kempton Park. 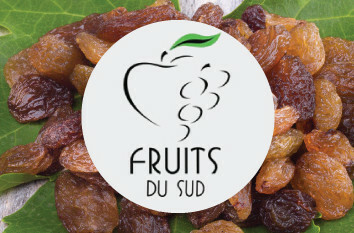 Fruits du Sud is an international supplier of high quality raisin products, which include bulk and pre-pack raisins, mixes and fruit mince. 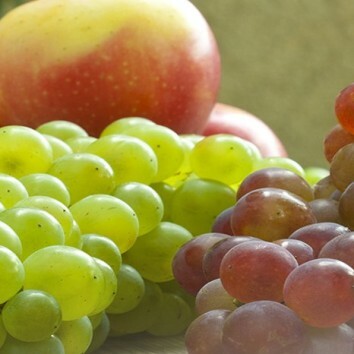 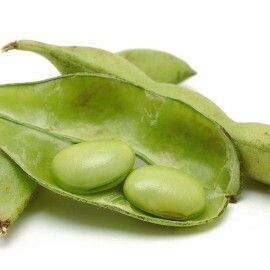 PakHouse Brands are leaders in managing the supply chain between producer and processor. 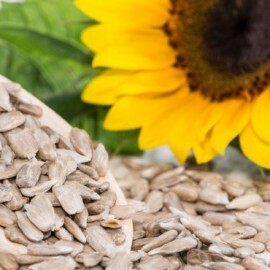 Our philosophy is rooted in the belief that our very right of existence is to add value to our clients. 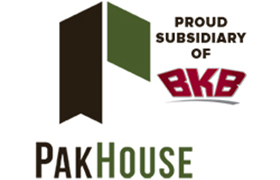 The biggest advantage for PakHouse Brands is its capable staff who believe that PakHouse Brands is something special. 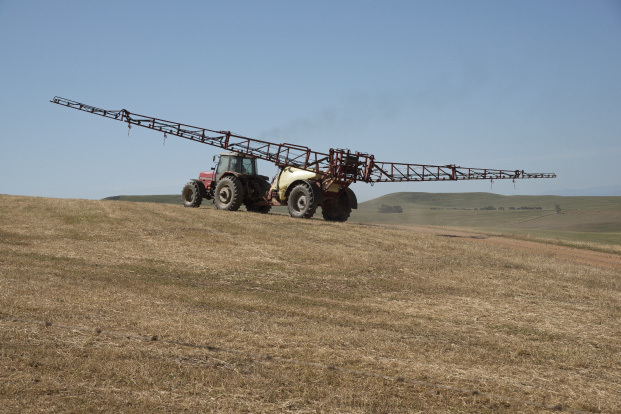 Our highly effective team understands that knowledge can only be valuable when it can be transformed into competitiveness.